The ultimate sports quiz for all the football lovers! Become the top scorer of football by taking the first place on our Online Score Standings! Take the challenge and answer over 1700 questions! 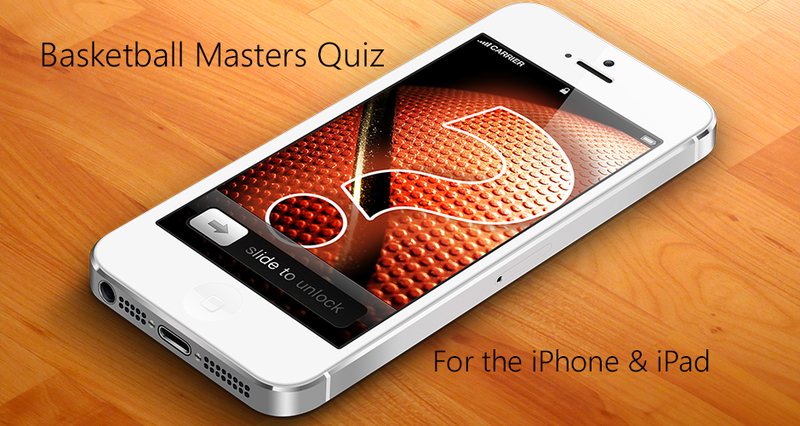 Football Masters Quiz Pro is the ultimate quiz game for your iPhone/iPod Touch and iPad about football. It includes hundreds of questions with variable difficulty. Test your skills and answer questions about all the major leagues, competitions, clubs and players worldwide. Be the leader on the online scores databases and prove the others that you are a football master!